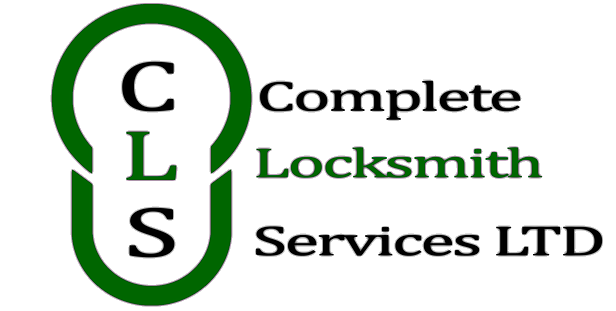 Complete Locksmith Services offers an extensive 24 hour emergency call out service covering your security needs. We are based in Essex and are not a call center, you can speak directly with our on call locksmith before we visit. 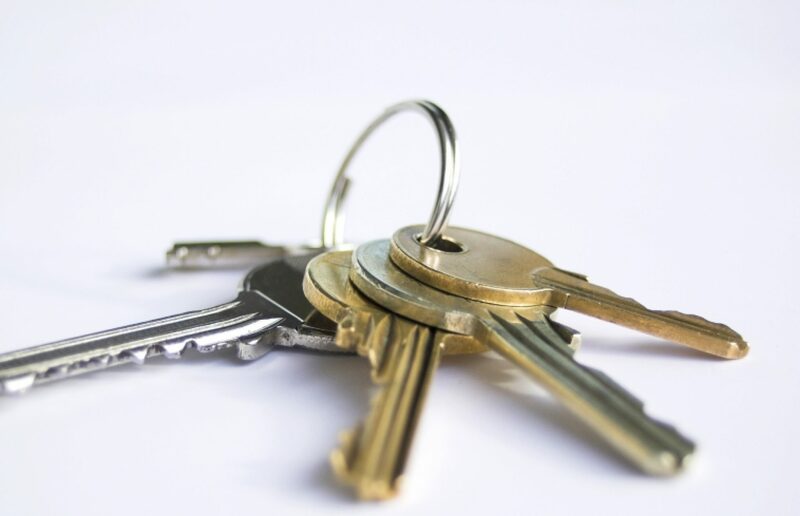 With 25 years experience in the locksmithing industry we pride ourselves in offering a competitive, professional and courteous service for complete customer satisfaction. 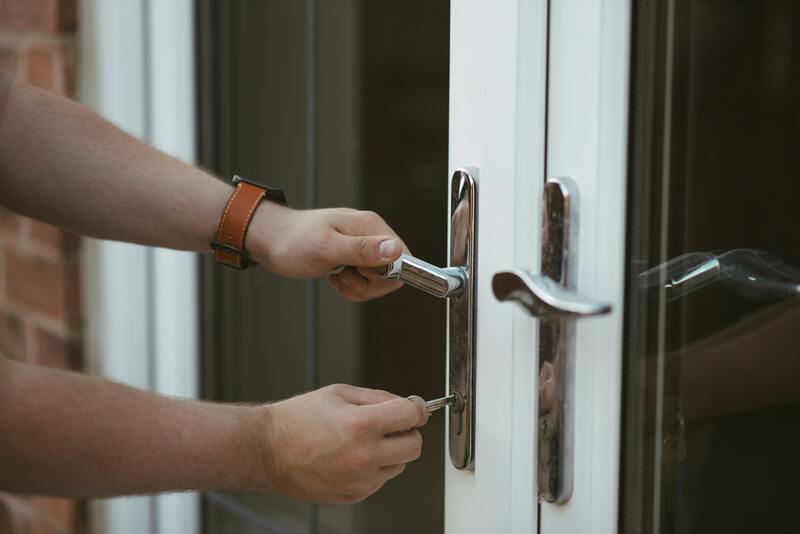 If you are locked out, need locks fitting or upgrading to insurance requirements or would like advice on how our services could assist you please contact our 24 hour locksmith who will be happy to help.